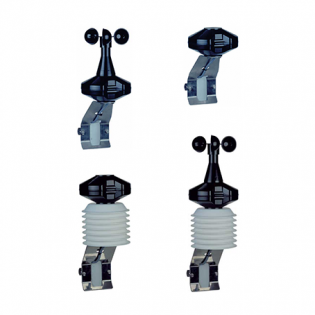 The Clima Type D range of weather sensors are intended for general weather measurement and environmental control systems. 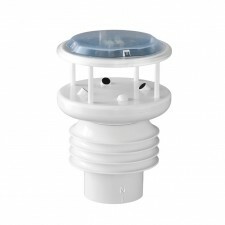 All models feature precipitation and brightness sensor with options for wind speed, temperature and humidity measurement. Analogue and serial digital outputs are available, and all models feature a time signal derived from the radio transmitter situated in Frankfurt, Germany.